They may call Fredericton home but the influence of Sleepy Driver comes from far outside of the Maritime region. 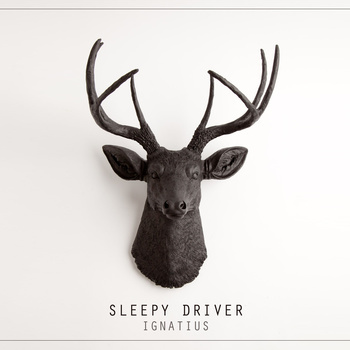 Much like the Old 97’s before them, Sleepy Driver boasts the perfect mix of country, roots and rock; Ignatius, their latest record, serves as the ultimate testament to their strengths. Although upbeat tracks like “Two Cigarettes” and “Down To The River” highlight the guitar-driven side of the group, more contemplative moments like “Come Back (Don’t Come Back)” and “All Roads” help the record strike a balance that would make Steve Earle envious.